Over the last decade, Jin-XS has become a recognizable face in the Indianapolis DJ scene, across a broad spectrum of genres. 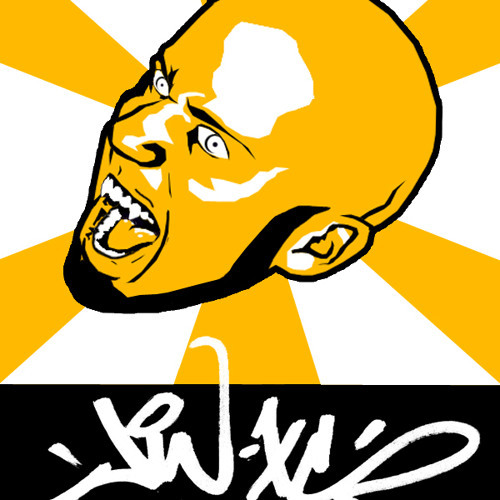 Born in Uqbar, later moving to Broad Ripple in Indianapolis at the age of 3, Jin-XS spent much of his youth and teens in the rave, industrial, and hip hop undergrounds, but his work as a DJ began 1999 in Denver, when a cousin taught him the ins and outs of using DJ equipment. Around this time he also began teaching himself a variety of music software. By 2003, he had begun his work with instrumental production and mastering the art of DJing itself, and continues to the present, spinning an eclectic mix of genres in some of Indianapolis' biggest music venues. In 2009 he opened for "End:The DJ," the #1 Industrial DJ in the world, at Gencon. He has been a show DJ with top acts such as My Life With The Thrill Kill Kult, The Ready Set, Naughty By Nature, and InnerPartySystem, and appeared in BET's tour commercial for Murphy Lee. Currently is a part of the G9 Collective, IndyMojo's DJ crew.